Do I Qualify For The QBI Deduction? At the simplest level, individuals, trusts, and estates with qualified business income (QBI) may qualify for the QBI deduction. If you have income from partnerships, S corporations, and/or sole proprietorships, it’s probably QBI and you might be eligible for this 20% deduction. Any income you receive from a C corporation isn’t eligible for the deduction. However, your eligibility may get muddled with income limits, specified service trades or business, and more. Here’s who the IRS says is qualified for this deduction. Are you one of them? Let’s start out easy. If your taxable income is less than $315,000 as a married couple filing a joint return or $157,500 as any other filing status – good news! You’re able to claim this 20% deduction on your qualified business income. That’s it. Pretty straightforward, right? However, if your taxable income is between $315,000 and $415,000 (MFJ) or $157,500 and $207,500 (other), your deduction is subject to additional limitations. If your business falls into any of the SSTB categories and your taxable income is between $315,000 and $415,000 (MFJ) or $157,500 and $207,500 (other), your deduction is limited. These limitations are the W-2 wage limitation and the W-2 wage and unadjusted basis limitation. They’re phased in and based on your taxable income. You should calculate both limitations to get your final deduction. Unfortunately, if your taxable income is greater than $415,000 (MFJ) or $207,500 (other), you can’t claim this deduction. At all. 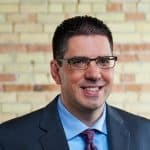 If you don’t know whether your business is a SSTB, the IRS regulations state, “In many cases, the determination of whether a specific trade or business is an SSTB depends on whether the facts and circumstances demonstrate that the trade or business is in one of the listed fields” (TD-REG-107892-18). Essentially, each business is unique. The IRS doesn’t have simple, cut-and-dry rules on which businesses fall within these categories. You and your tax professional will need to analyze your business, determine the services it provides, and whether it falls into any of the categories listed above. Now, if your business falls into any of the following categories, you can claim this deduction. Finally, if your income is more than $315,000 (MFJ) or $157,500 (other) and it’s earned from a qualified trade or business, your deduction is also subject to the W-2 wage limitation or the W-2 wage and unadjusted basis limitation. Again, they’re based on your taxable income, but there’s no income cap on non-SSTB income. You’ll need to calculate both limitations to determine your final deduction. This deduction is one of the more complicated elements of the new tax law. Pieces of it may seem simple enough, but as you dig in, it can become increasingly confusing. If you have any questions about the QBI deduction – whether you qualify, whether you’re a specified service trade or business, or how to calculate it – connect with a tax professional. This could be a key deduction on your tax return and you’ll want to be sure that you don’t miss out or make mistakes. Want to know if you qualify for the QBI deduction? Let’s talk! 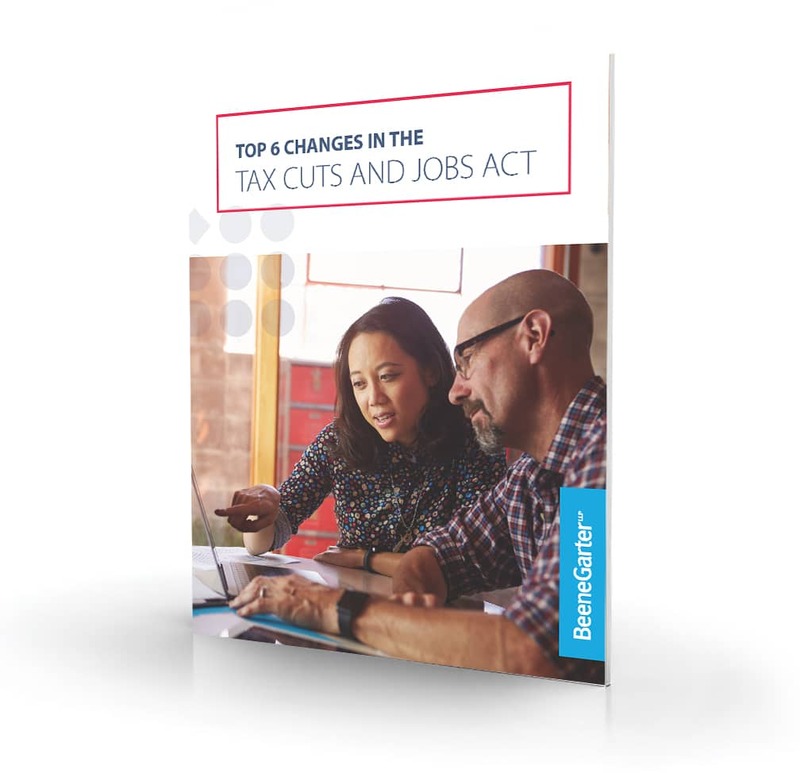 Read the Top 6 Changes in the Tax Cuts and Jobs Act! Download our new whitepaper to learn about the top changes, how they might impact your business, and the actions you should take to revamp your tax strategy.